I am based in Bury St Edmunds, Suffolk and I cover the whole of the UK. If you would like me to play at your wedding, please choose your required package from my Weddings page and then just send me an email or give me a call. For any other event, please contact me giving me as many details as possible. As a minimum though, I will need to know the date of the event, the location and the length of performance required. Basically, anything goes….weddings, corporate events, birthday parties, civil ceremonies, anniversaries, restaurants, hotels, tupperware parties, kite festivals…. Ask me and I’ll check the diary to see if I’m free! 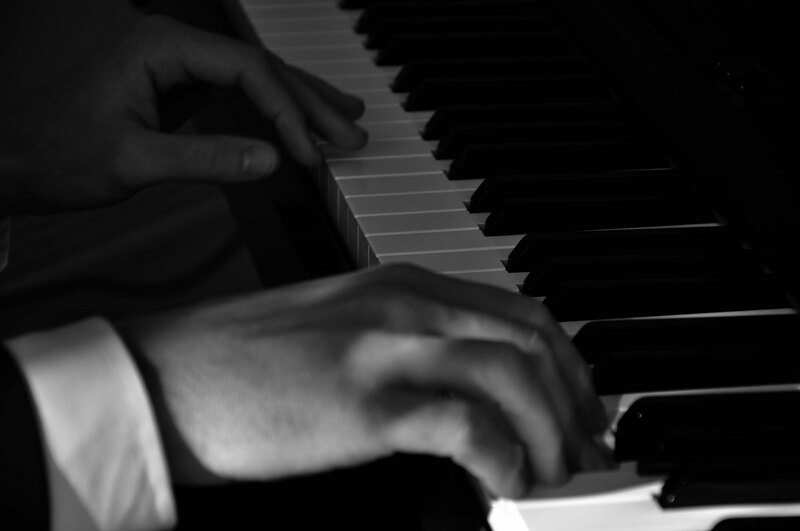 The venue doesn’t have a piano – what can you provide? I have a portable Roland EP880 digital piano which superbly replicates the sound and amplification of a traditional piano. At larger venues, I also use a Bose Compact L1 amplifier system. Can you play ‘Chasing Cars’ by Snow Patrol?